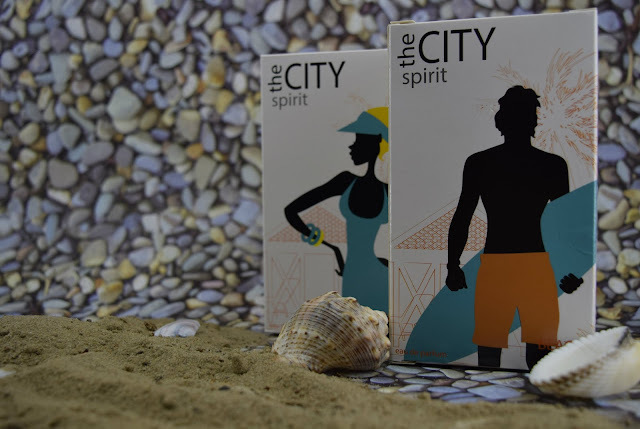 Anna's life in details: Review: The twin perfumes The City Spirit (Beach) for him and for her by EVA. Let's go to the resort! I wrote about a pair of the twin perfumes by the line of the shops EVA earlier and now I want to tell you about the second one. 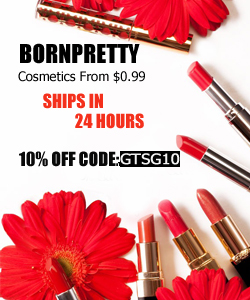 There is a new review of the twin perfumes Beach from the series The City Spirit on AnnyDay.com! На AnnyDay.com продолжается разговор о парных ароматах из коллекции The City Spirit от линии магазинов ЕВА. Главные герои - духи Beach для него и для нее.